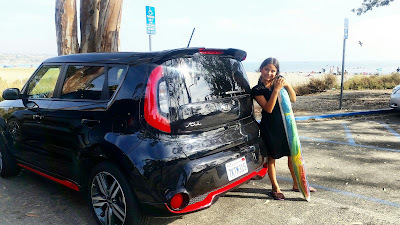 The Kia Soul Left us Wanting More Drive Time! 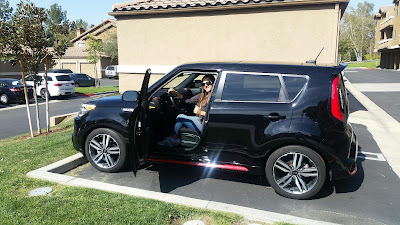 Thanks to Drive Shop USA we were able to test drive a +Kia Motors America Soul. 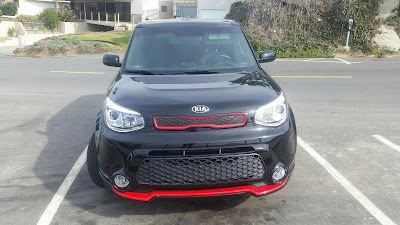 Last Friday when my Kia Soul was delivered I was instantly in LOVE with the sporty look, two tone color and the size. I knew we would have a fun weekend being able to fit all the things I like to take on outings. You know how it goes when you need to bring your stroller, bag of things the kids need and your own stuff! I mentioned a little bit about the compact sporty car I drive now and how it is having some issues here in an older post. My kids fit perfectly and there was room in the middle of them for one more or just space for them to put their car toys and snacks. I have to mention how EASY it is to put a car seat in and out of the Kia Soul. I am not one that does that with ease or grace at all, pulling and jolting it to get it out of my car but, in the Kia Soul the latches are easy to hook, tighten and release when need to. Win/Win for this mama! The space in the trunk was ample. I was able to go grocery shopping, fit back packs and then some into the trunk space. 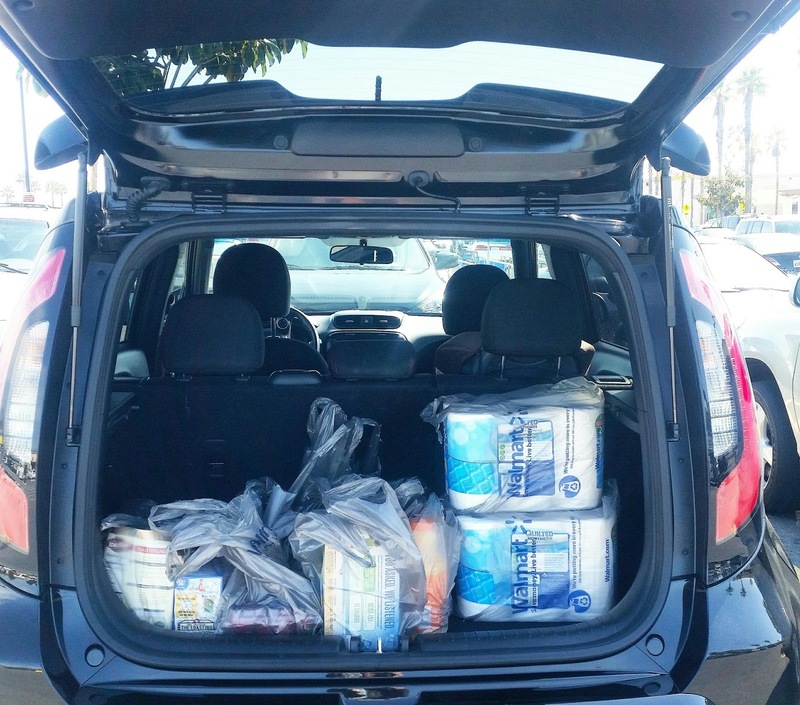 It was so much easier to get everyone and everything in and out of the Kia Soul over my sporty 2 door. That is huge when we are on the go at multiple activities and practices... sometimes more than one place in one afternoon. The in and out, especially for my younger one was so much faster too. Yet another Win/Win. I was not just going to do the mom thing and drive my Kia Soul to school, practice, Glee and the store... I took this pretty thing to the beach and beyond. 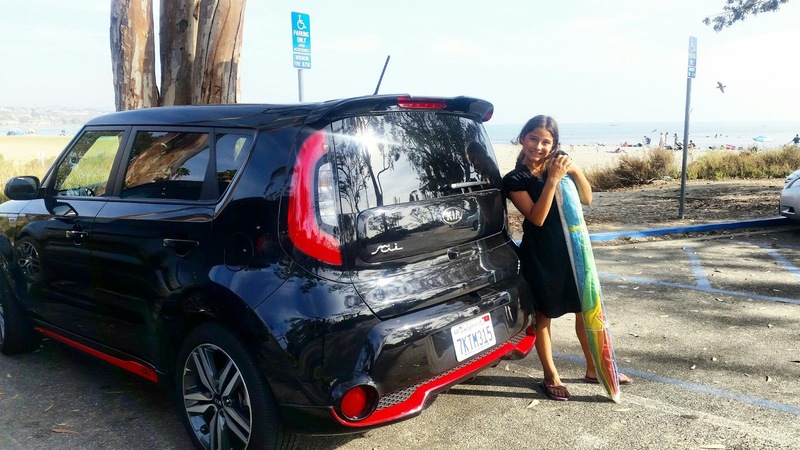 We were able to fit beach goodies for 4 into the Kia Soul and have plenty of room with the interior comfort space never compromised. Love that! No one has to be squished!! The drive over the weekend, that took us through Laguna Canyon in Orange County, really showed me how similar the tight, easy, sporty handling the Kia Soul does have. Yup, another Win/Win for me! 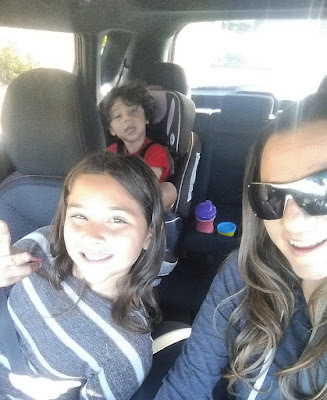 The Kia Soul is easy to drive, a super pleasant transition (for this set in her ways mama) from small sporty to more of a family size but still has the space and height of a more cross over to SUV type drive, feeling and look. Absolutely love it! Since I took a leave of absence from work, we are down to one income, have to stretch the dollar and just make it happen. With the car issues at hand and having to decide what to do next we most definitely looked at the pricing of the Kia Soul in all seriousness. The price itself for the value of the car, space, safety, warranty and appearance is beyond price point for cost in my opinion. The base price is $15,800 and gets 24/31 city/hwy mpg. All the details can be found here! 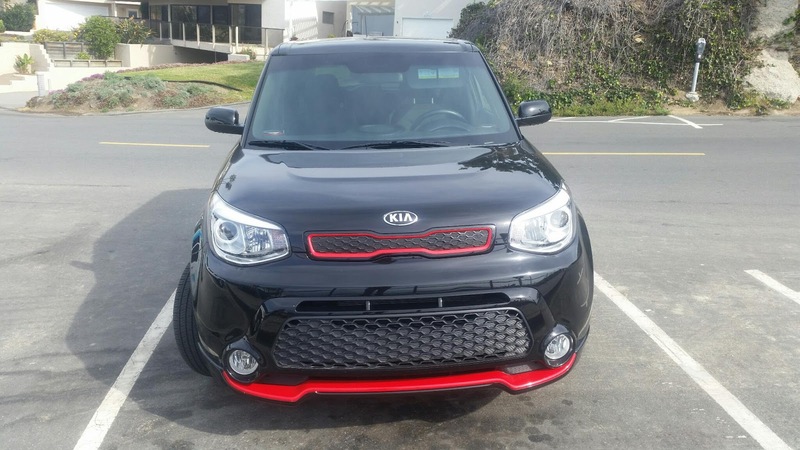 It is very customization friendly so that you can build your Kia Soul to fit your personality with colors and accessories available. 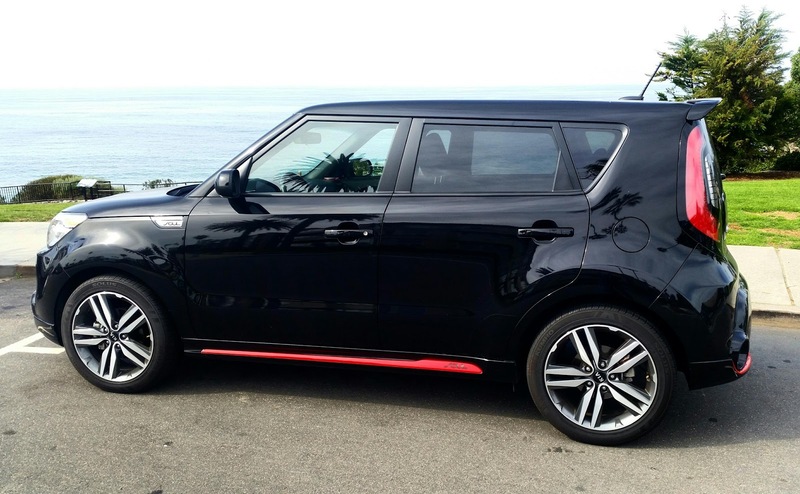 With an sporty fun drive, available sound system, panoramic sunroof (option available) and fast forward technology that the Kia Soul has, it is the perfect Crossover full of energy and space. Thank you so much DriveShopUSA and Kia Motorsports for the opportunity to experience what I have been afraid of for years, a crossover, and it looks like I am in love. I am looking forward to test driving a tad bigger now... I know, right! If you know me well enough, you know I don't do big SUV's so this is such an awesome step in the right direction for us and a possible new vehicle soon.